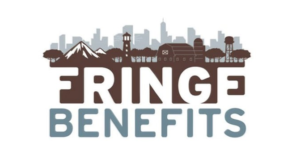 Fringe benefits tax (FBT) is tax levied on employers based on the value of extra payments or benefits provided by employers to employees and their associates over and above wages and superannuation payments. 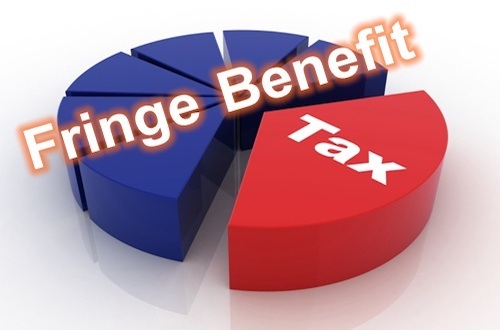 The fringe benefits tax legislation is the fringe benefits tax assessment act 1986. The most common benefits provided by employers are Car Fringe benefits and Entertainment. There are many other types of benefits paid by employers that are caught by the FBT rules. Employers can avoid preparing and lodging FBT Returns if the employee makes a cash contribution towards the benefit paid or the benefit paid is taken as an owner’s drawing. If Fringe benefits are paid by employers, generally a FBT Return must be lodged with the ATO. The Fringe benefits tax year goes from 1 April to 31 March. Employees are not liable for FBT, only employers are. However, sometimes the employer might pass the cost of the FBT onto employees or ask employees to make contributions towards the benefit to reduce the tax. A Car means a motor vehicle designed to carry a load of less than one tonne and fewer than nine passengers. Therefore, Dual and single cab utes with a carrying capacity of less than one tonne are caught. Buses designed to carry nine passengers or more are not cars. If a car is available for an employee’s private use, FBT may apply. There are however certain exemptions usually based on private kilometres travelled. Logbooks for a representative 12 week period should be kept for cars. This can help reduce the tax. Car benefits are most commonly assessed by applying the fbt statutory method. This is a formula which multiplies the base value of the car by 20% and by the number of days the car was available for private use. If the car is never available for private use, the FBT is $0. If there is car FBT to pay, it is possible to reduce the amount if the car is more than four (FBT) years old. Other benefits are usually based on the value of the benefit paid by the employer. The tax office does provide a Fringe Benefits tax calculator but because the rules are complicated you will most likely need professionals with the right expertise to get the right advise. NBC are experts in this area.